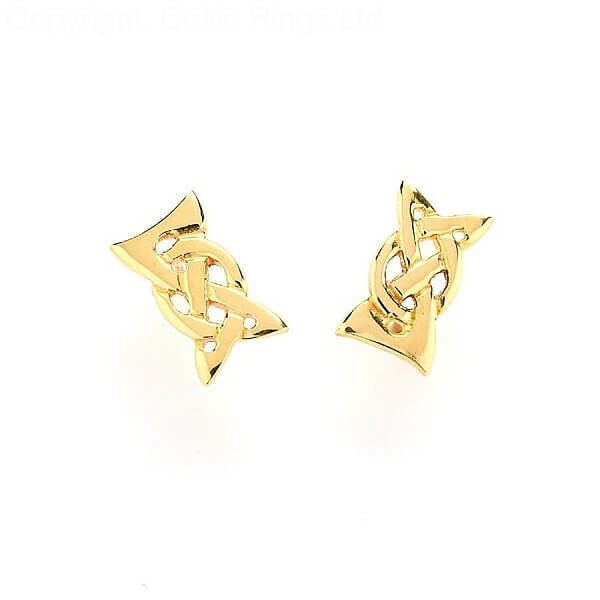 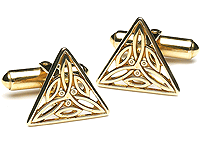 Light up your lobes with these snazzy, little elegant Celtic knot earrings! 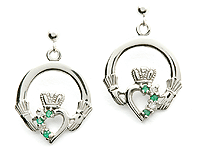 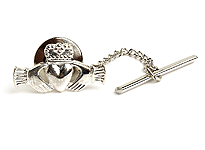 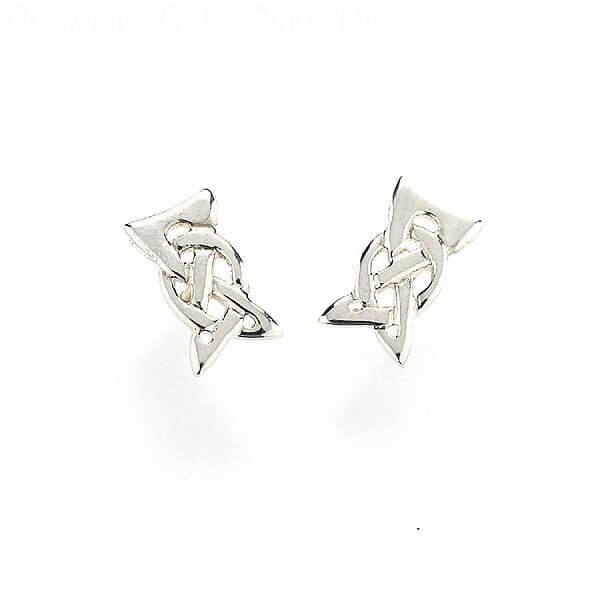 Our craftsmen fashioned these earrings with no discernible beginning or end. 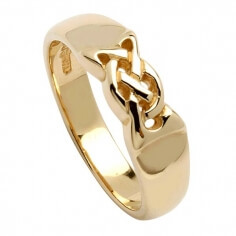 The continual looping pattern suggests eternity and interconnection. 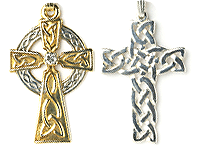 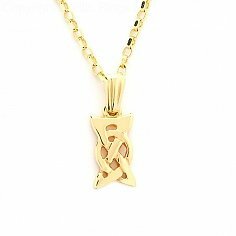 Handmade in silver, 10k or 14k yellow gold, or 14k white gold. Match these elegant Celtic knot earrings with Celtic knot pendant to make a complete set for that exceptional woman in your life. 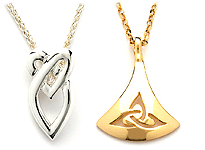 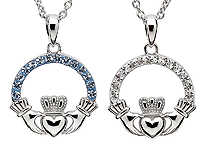 They also make a wonderful Mother's Day or birthday gift.